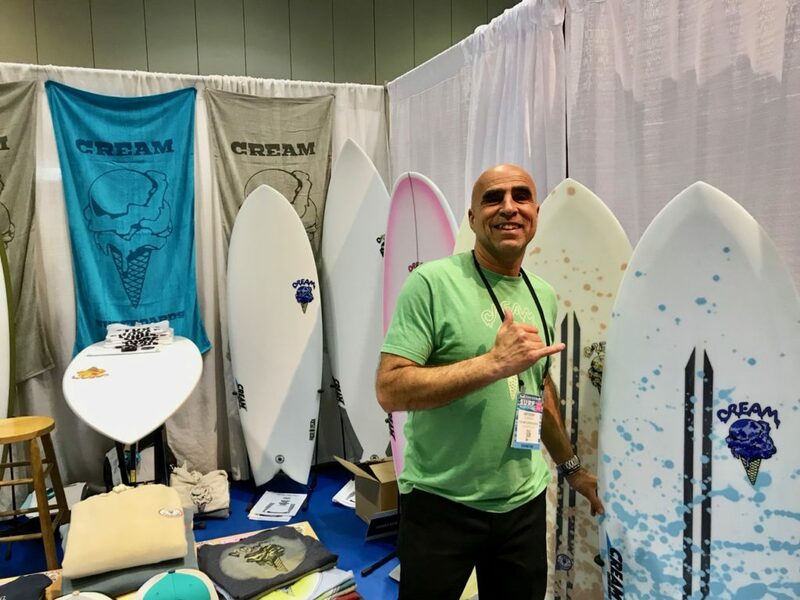 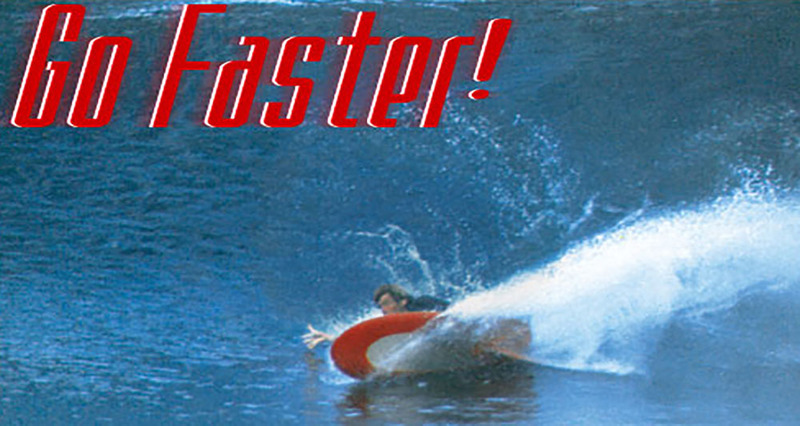 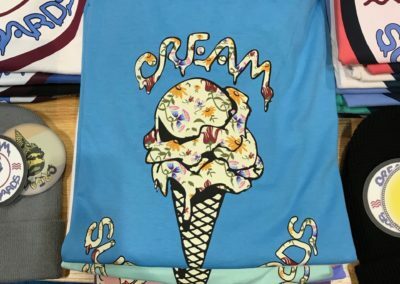 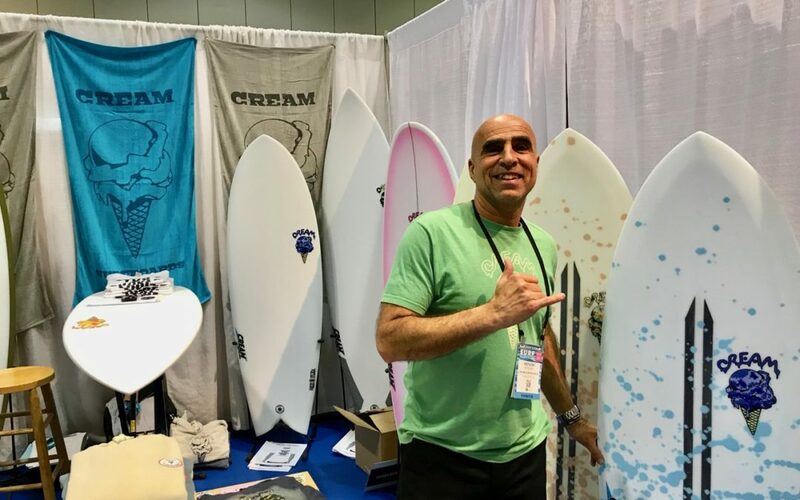 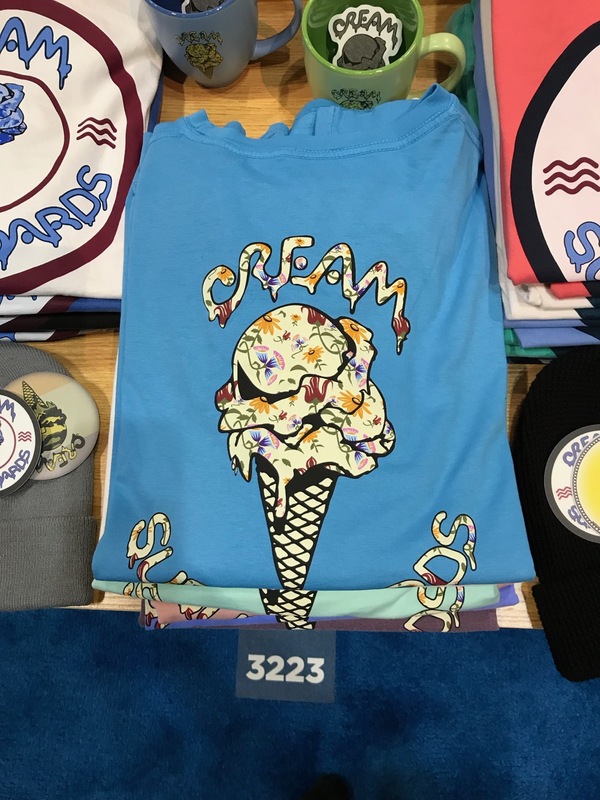 Tony Giordano, owner of the famous Ocean Hut Surf Shop in New Jersey, has brought back his surfboard brand Cream. 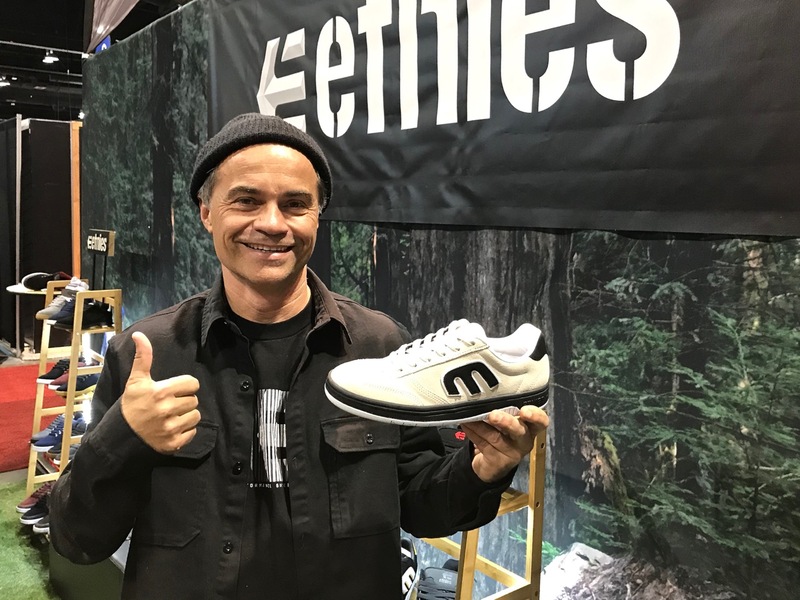 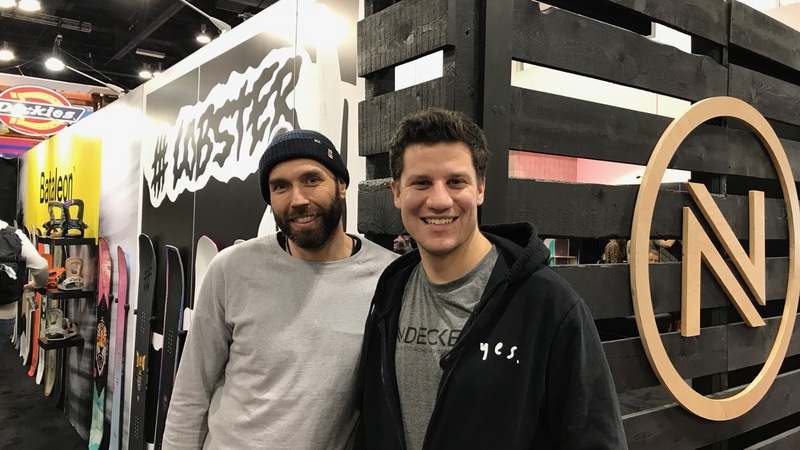 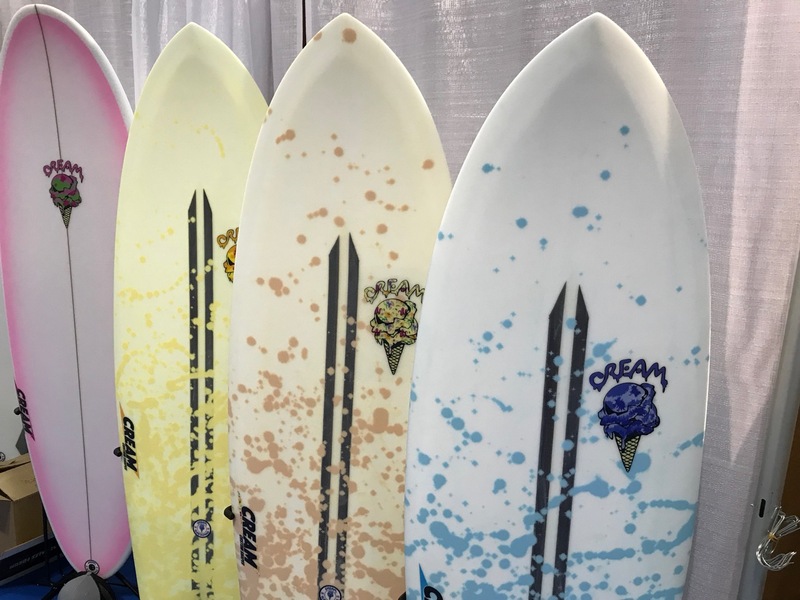 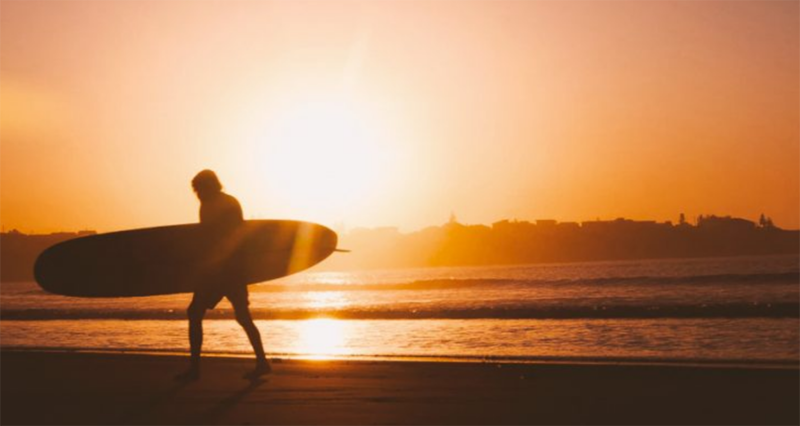 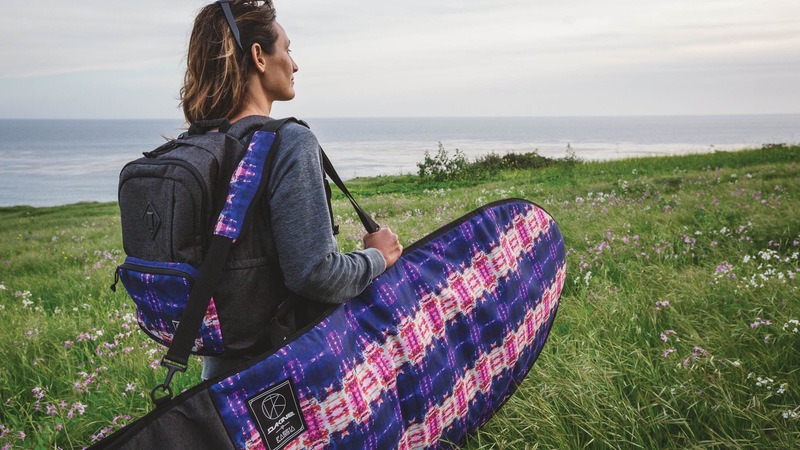 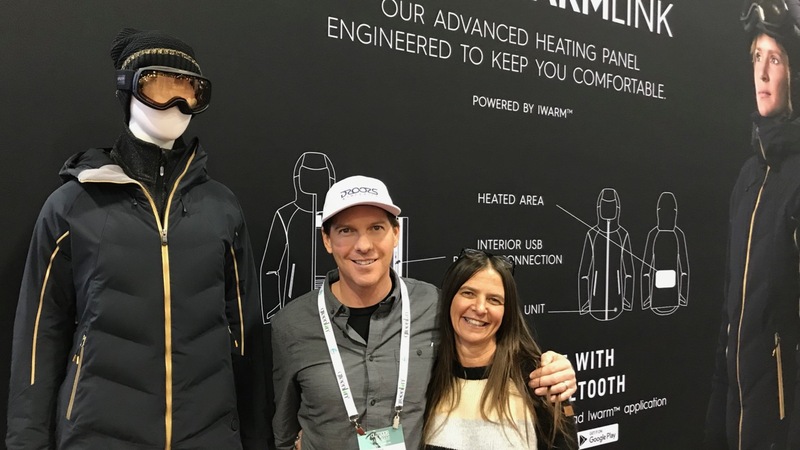 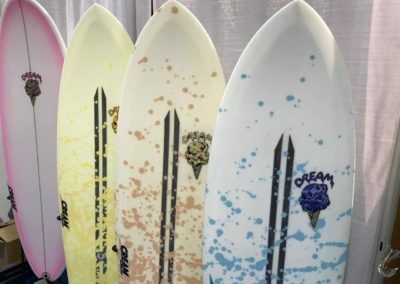 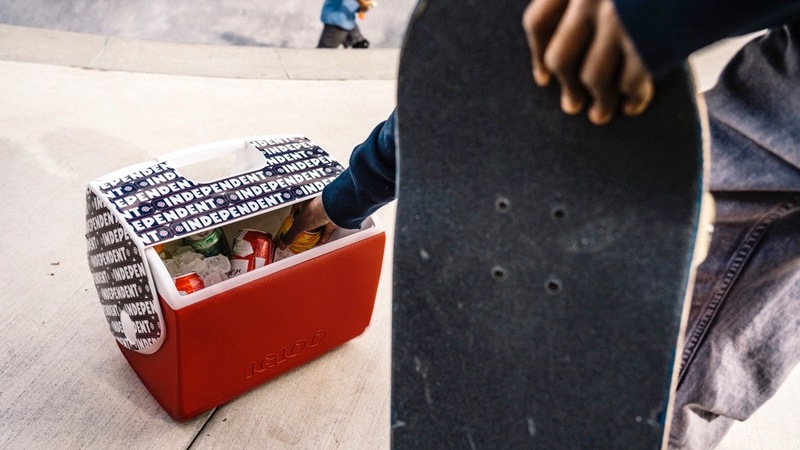 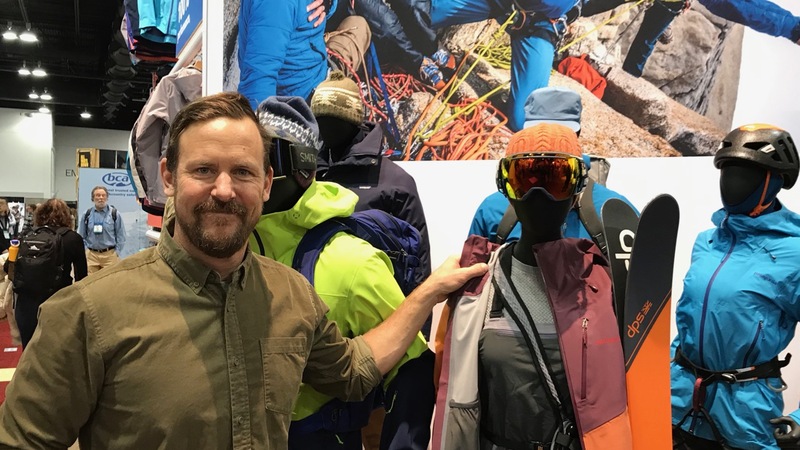 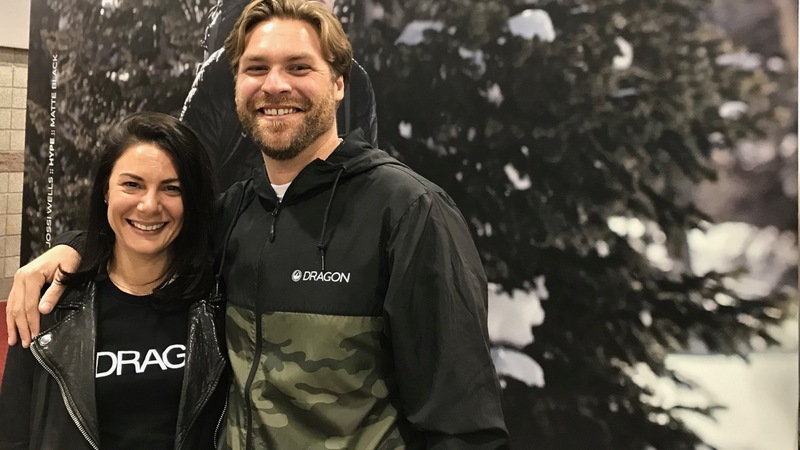 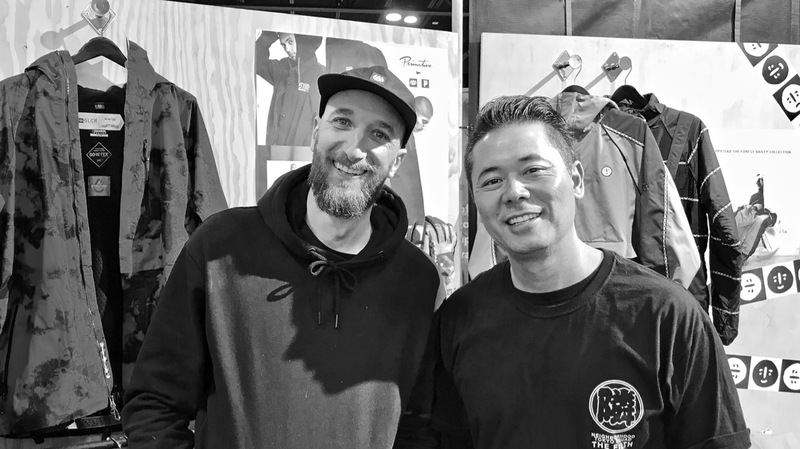 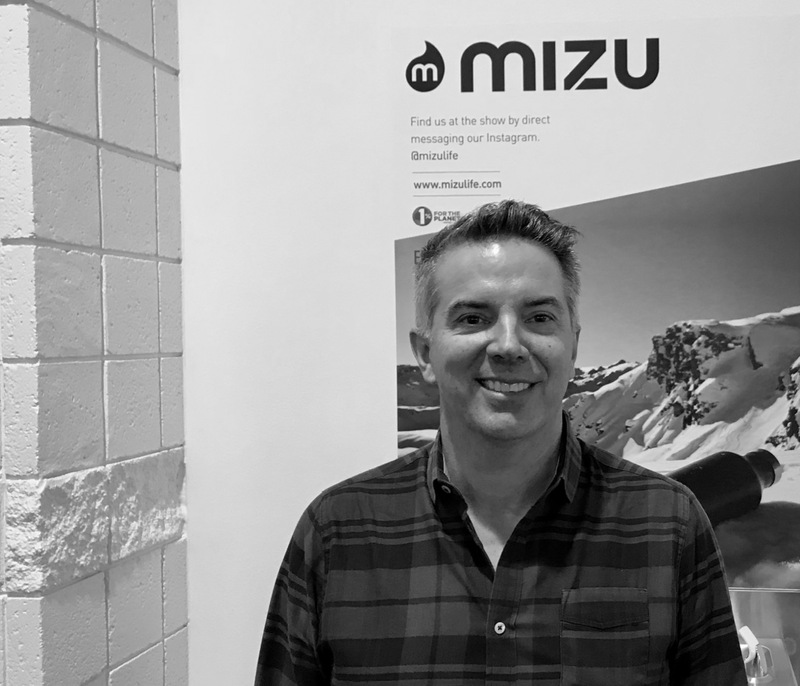 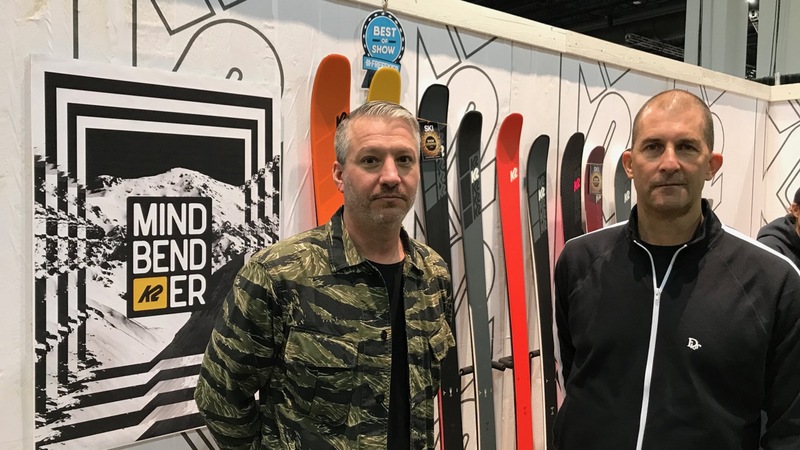 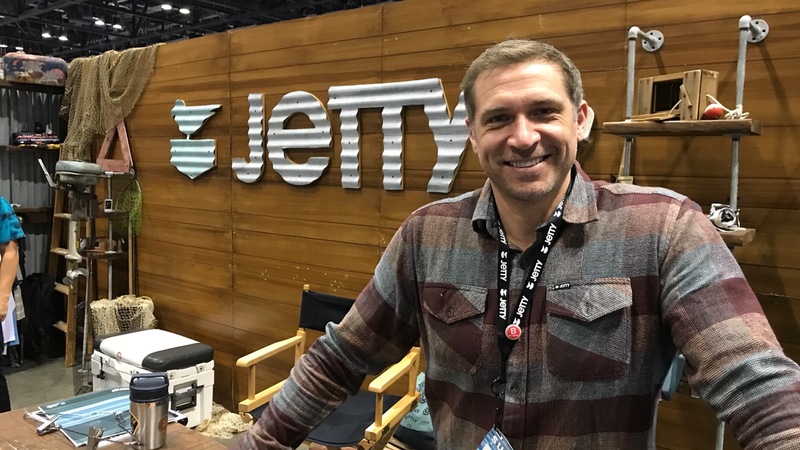 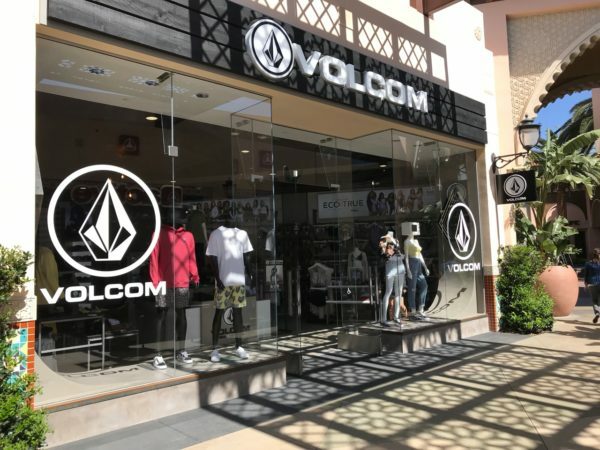 We talked with him at Surf Expo about this passion project and why he thinks there’s an opportunity for a fresh surfboard brand, especially in the kids’ space. 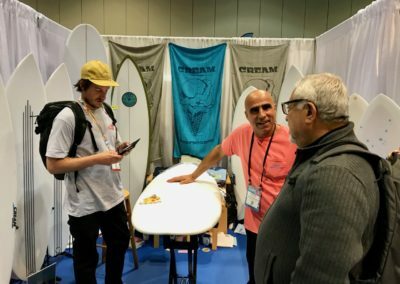 We also discussed interesting sales trends at Ocean Hut.